This year the Armenian Heritage Cruise (AHC) took place January 20 to January 27, 2019 aboard Royal Caribbean’s “Allure of the Seas”. The AHC Committee honored the Knights and Daughters of Vartan by providing time to present a program during the cruise. 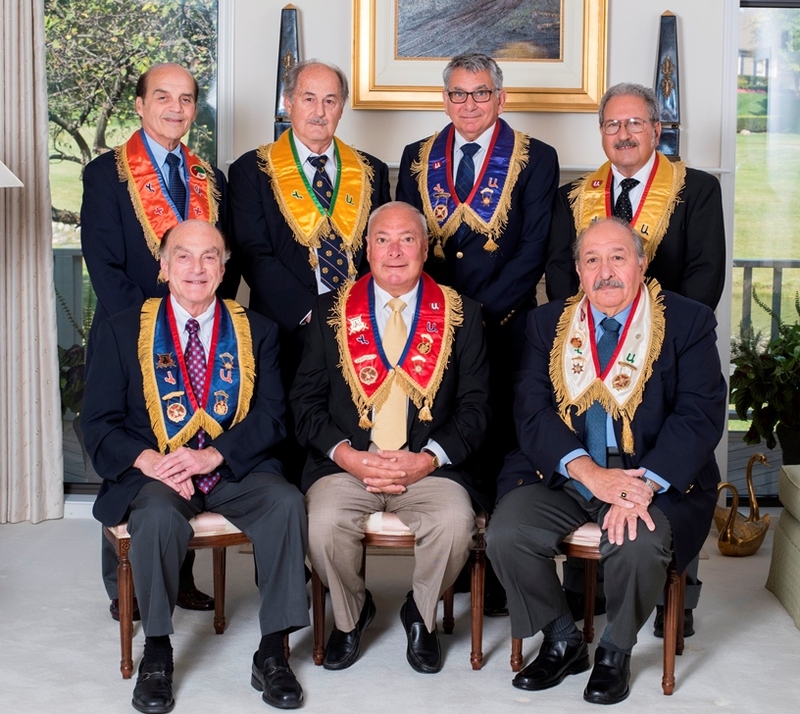 Members of the Knights and Daughters leadership in attendance were Grand Commander Dr. Gary Zamanigian, Grand Matron Diana Tookmanian, Past Grand Commander Bob Barsam and Past Grand Matron Sona Manuelian. Special guests included Archbishop Khoren Toghramadjian, Prelate of Cypress and Prof. Taner Akcam, author of “The Killing Orders – Talaat Pasha’s Telegrams and the Armenian Genocide”. Copyright © 2018. Knights & Daughters of Vartan.